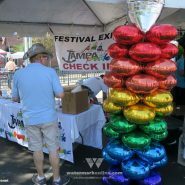 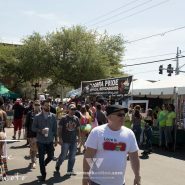 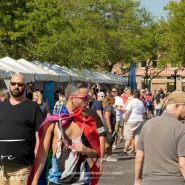 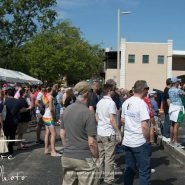 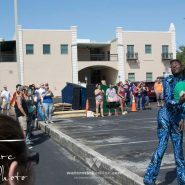 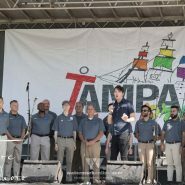 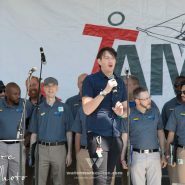 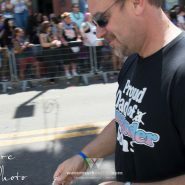 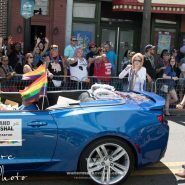 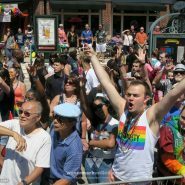 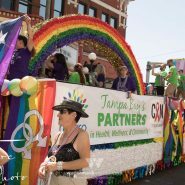 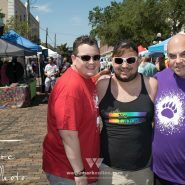 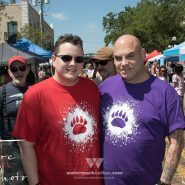 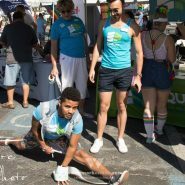 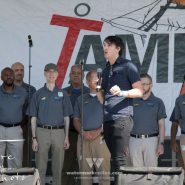 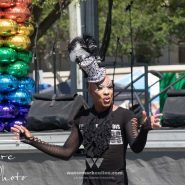 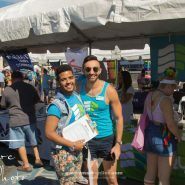 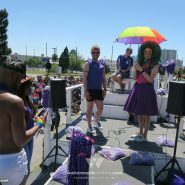 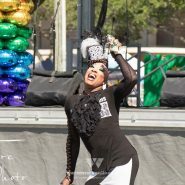 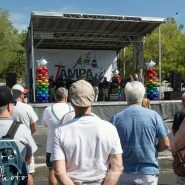 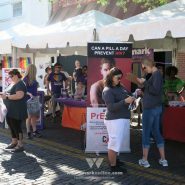 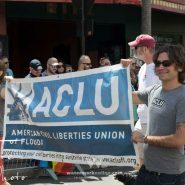 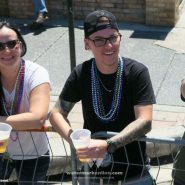 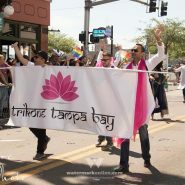 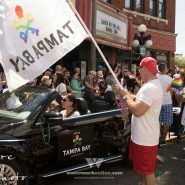 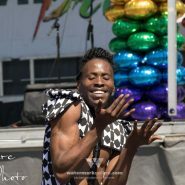 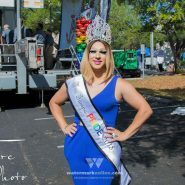 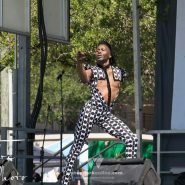 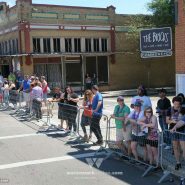 Tampa | The 4th annual Tampa Pride occured March 24 in all its glory on the streets of Ybor City. 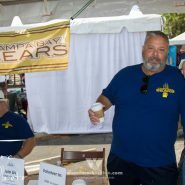 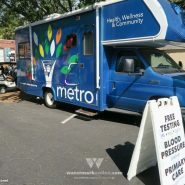 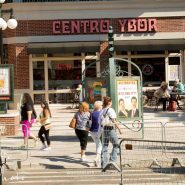 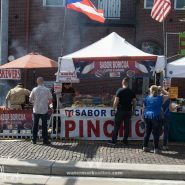 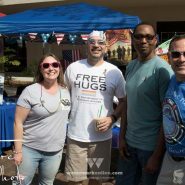 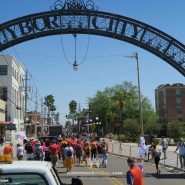 Leading things off in the morning was the Festival Marketplace on the campus of Hillsborough Community College Ybor. 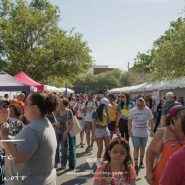 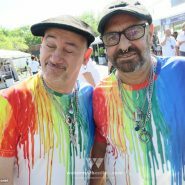 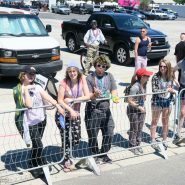 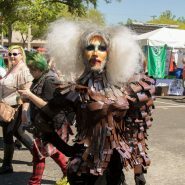 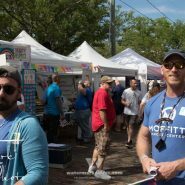 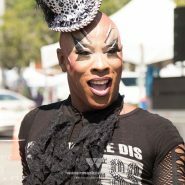 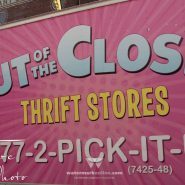 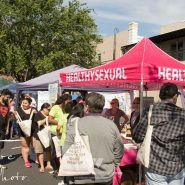 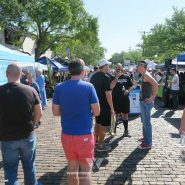 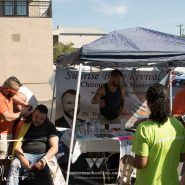 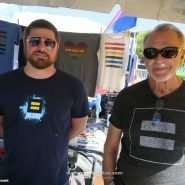 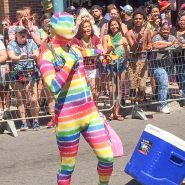 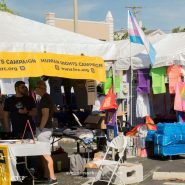 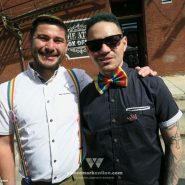 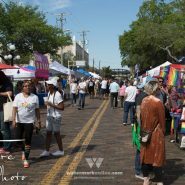 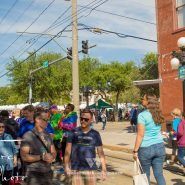 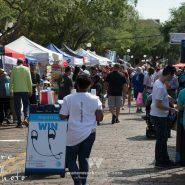 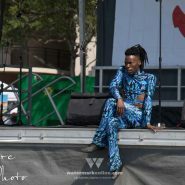 Filled with vendors, artisans, churches and theater groups, there was a lot to take in and enjoy for the rainbow-bedazzled public greatly enjoying the perfect early spring weather. 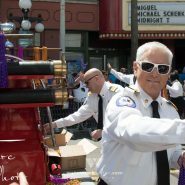 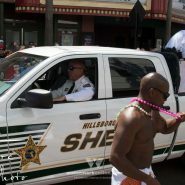 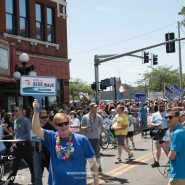 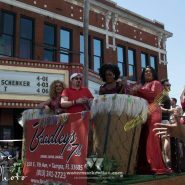 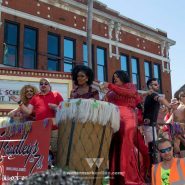 The action shifted in the afternoon to the Diversity Parade led by Grand Marshals Rev. 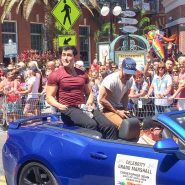 Jakob Hero-Shaw, Jane Castor and Christopher Sean. 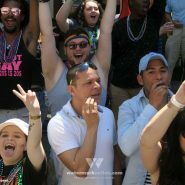 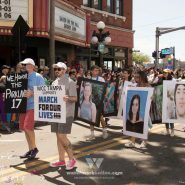 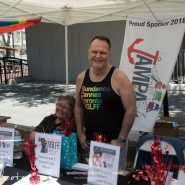 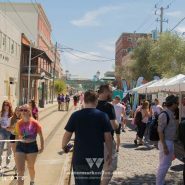 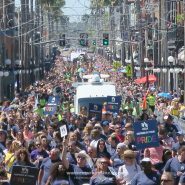 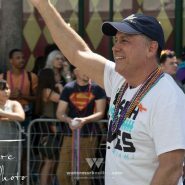 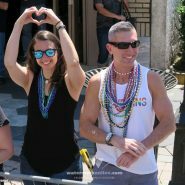 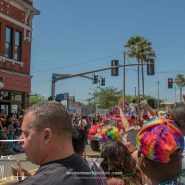 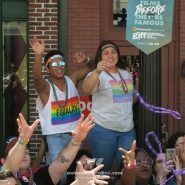 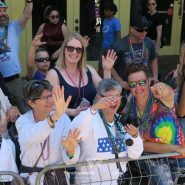 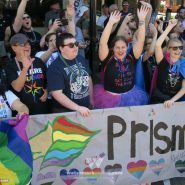 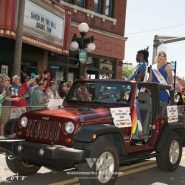 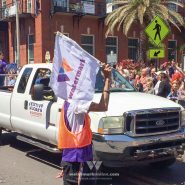 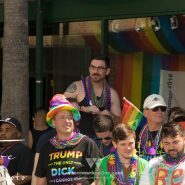 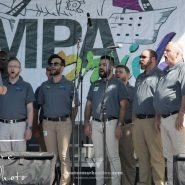 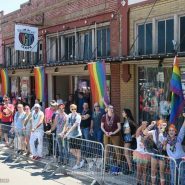 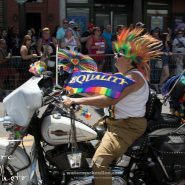 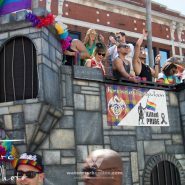 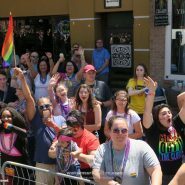 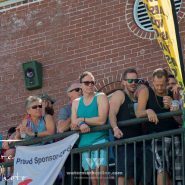 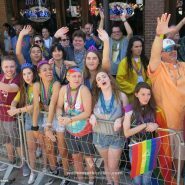 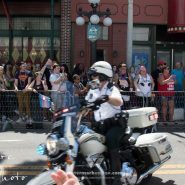 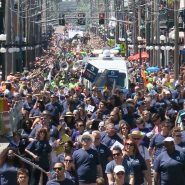 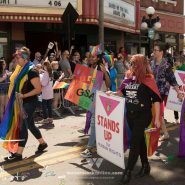 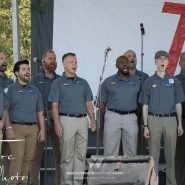 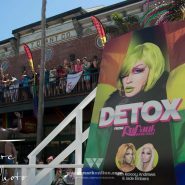 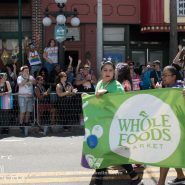 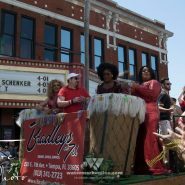 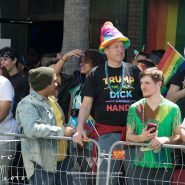 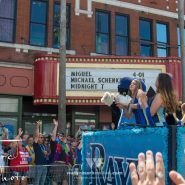 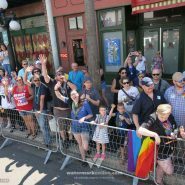 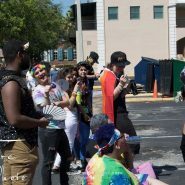 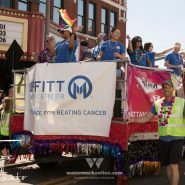 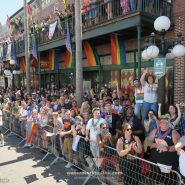 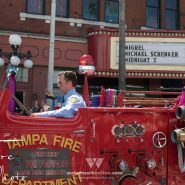 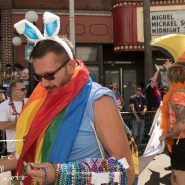 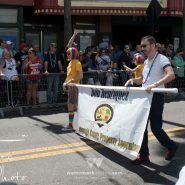 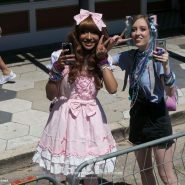 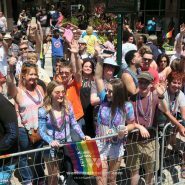 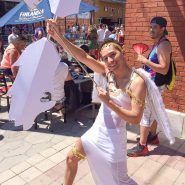 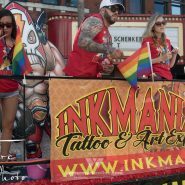 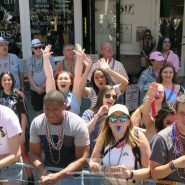 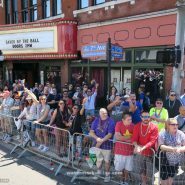 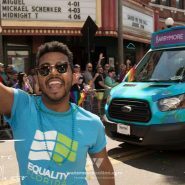 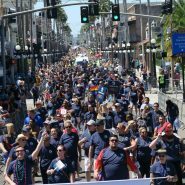 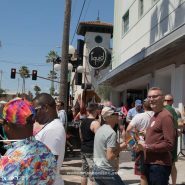 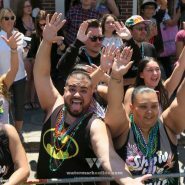 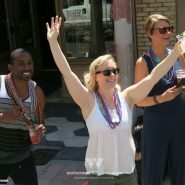 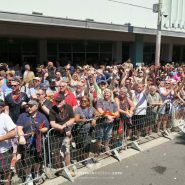 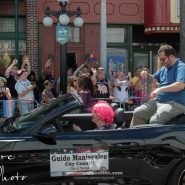 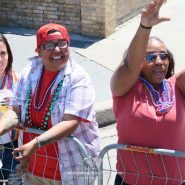 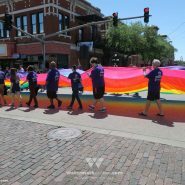 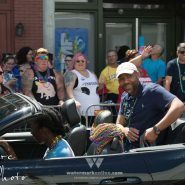 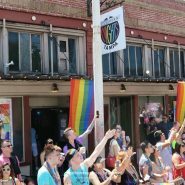 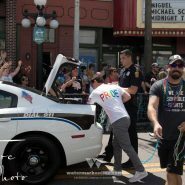 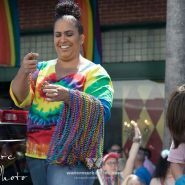 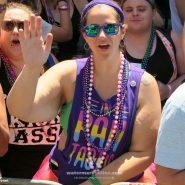 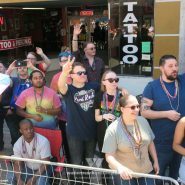 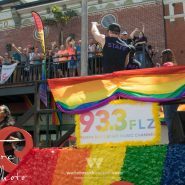 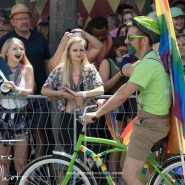 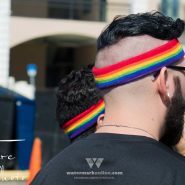 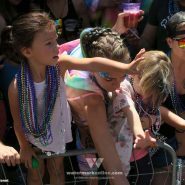 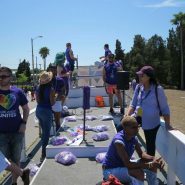 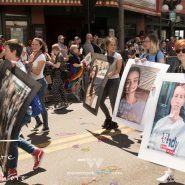 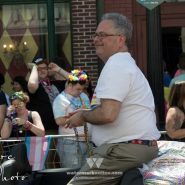 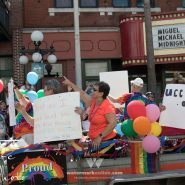 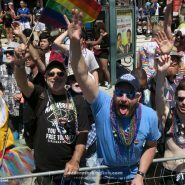 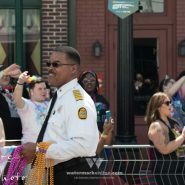 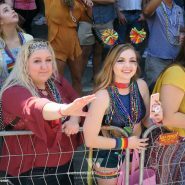 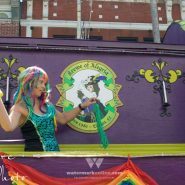 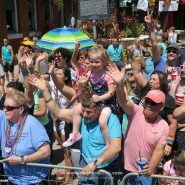 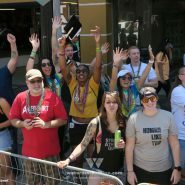 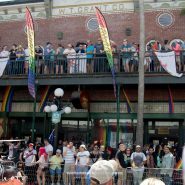 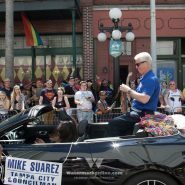 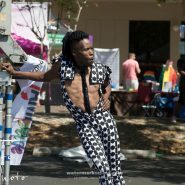 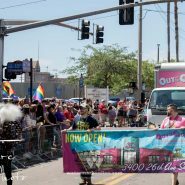 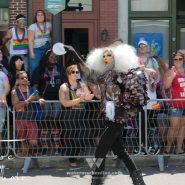 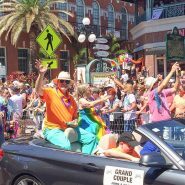 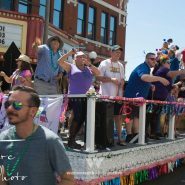 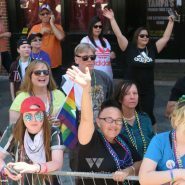 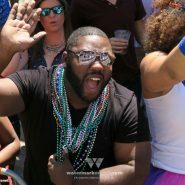 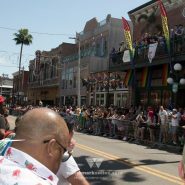 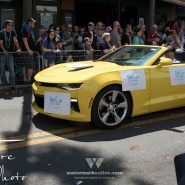 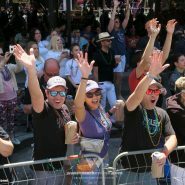 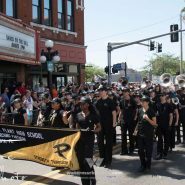 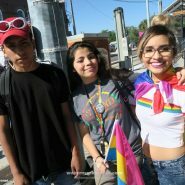 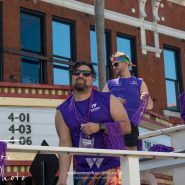 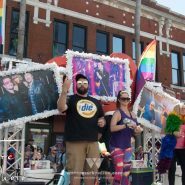 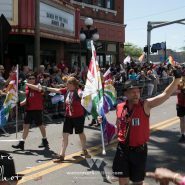 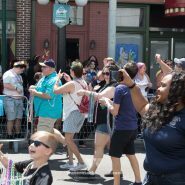 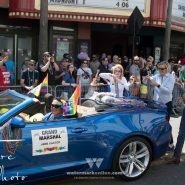 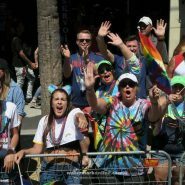 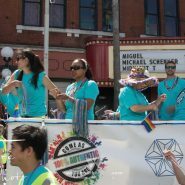 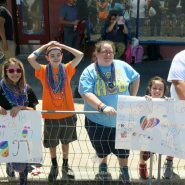 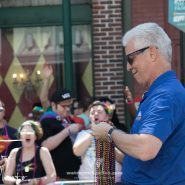 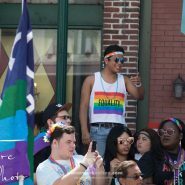 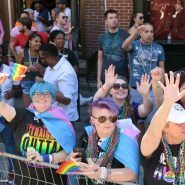 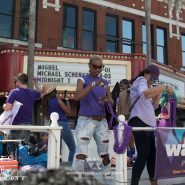 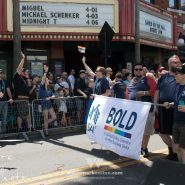 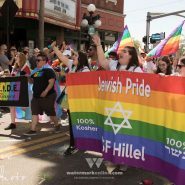 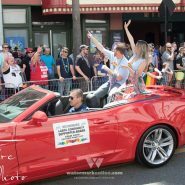 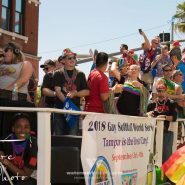 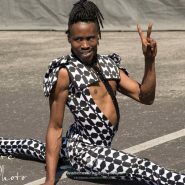 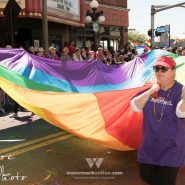 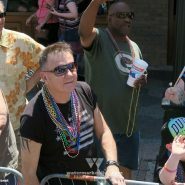 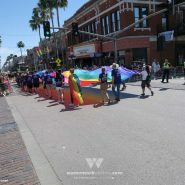 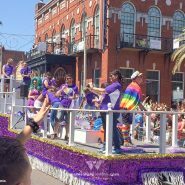 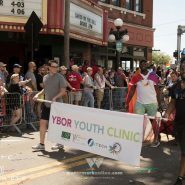 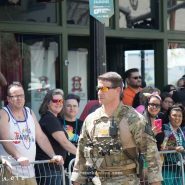 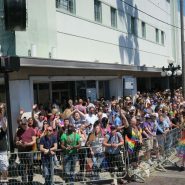 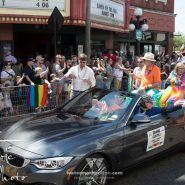 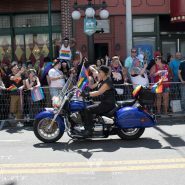 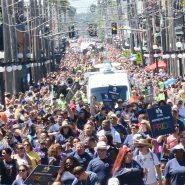 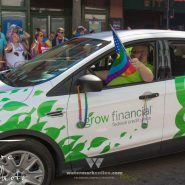 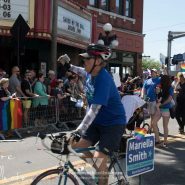 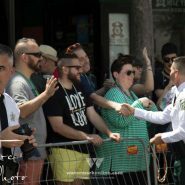 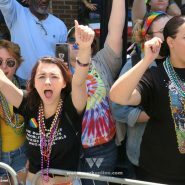 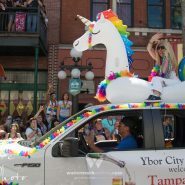 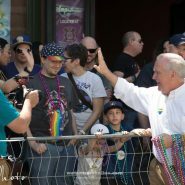 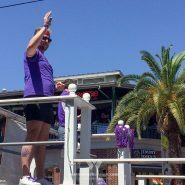 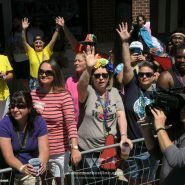 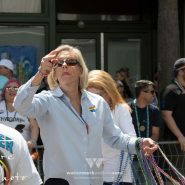 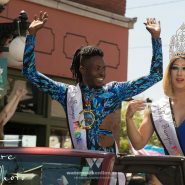 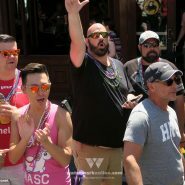 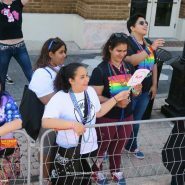 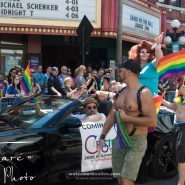 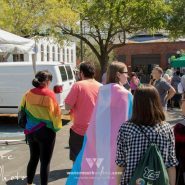 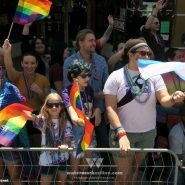 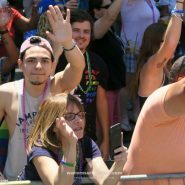 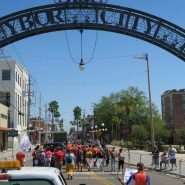 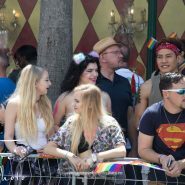 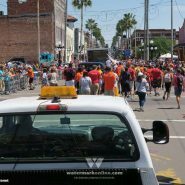 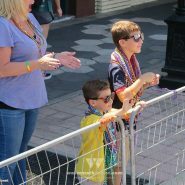 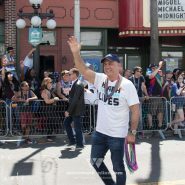 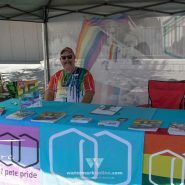 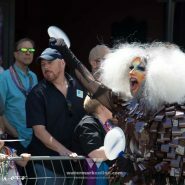 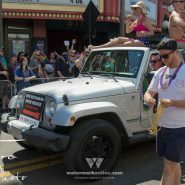 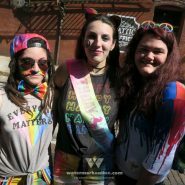 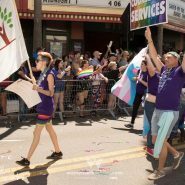 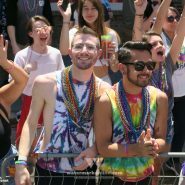 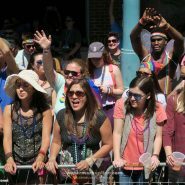 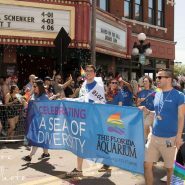 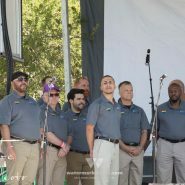 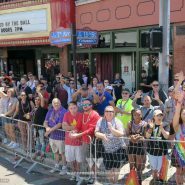 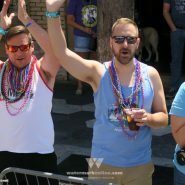 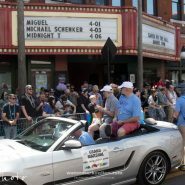 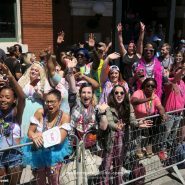 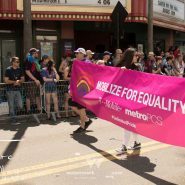 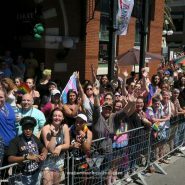 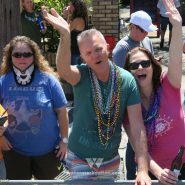 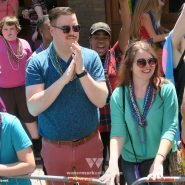 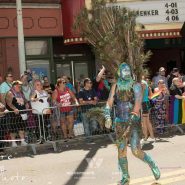 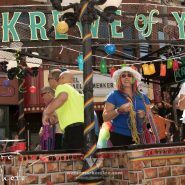 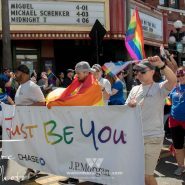 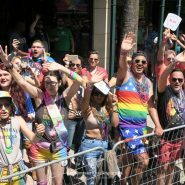 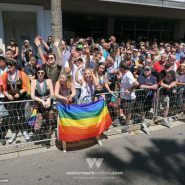 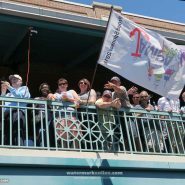 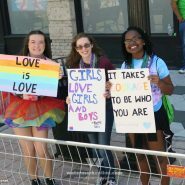 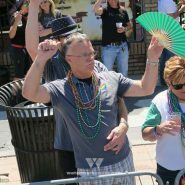 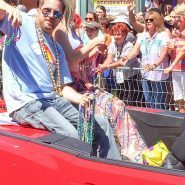 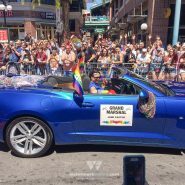 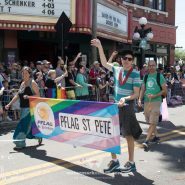 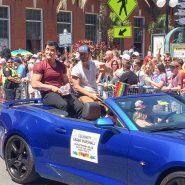 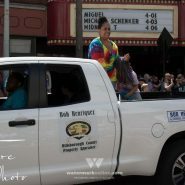 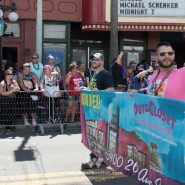 As the parade participants slowly made their way down 7th Ave. through the heart of Ybor City, they were met by thousands of cheering people dressed-to-express their LGBTQ pride and waving rainbow as well as transgender pride flags. 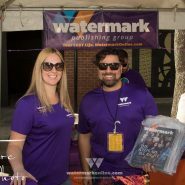 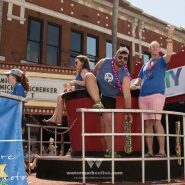 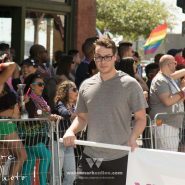 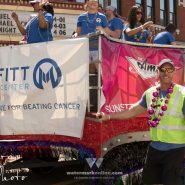 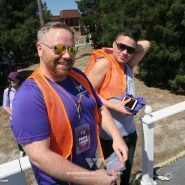 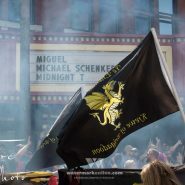 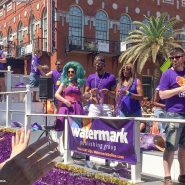 Watermark was lucky enough to have a float in the parade and capture some of the sights for your viewing pleasure. 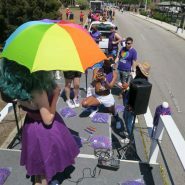 Check out our pics after the jump below.